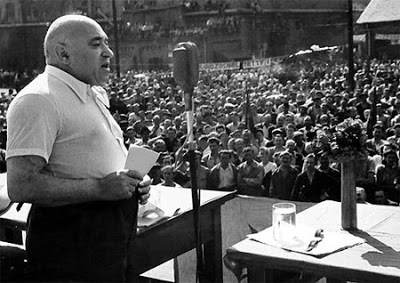 The wartime revival of Jewish identity in the USSR culminated in a revival of Zionist hopes for a reversal of Stalin’s opposition to the establishment of a Jewish state in Palestine. Alarmed by the “triumphant welcome Moscow’s Jews extended to the first Israeli ambassador, Golda Meir, Stalin dissolved the Jewish Anti-Fascist Committee in 1948 and a few months later, prominent Jewish writers, artists and scientists were arrested, and Jewish newspapers, libraries and theatres were closed. 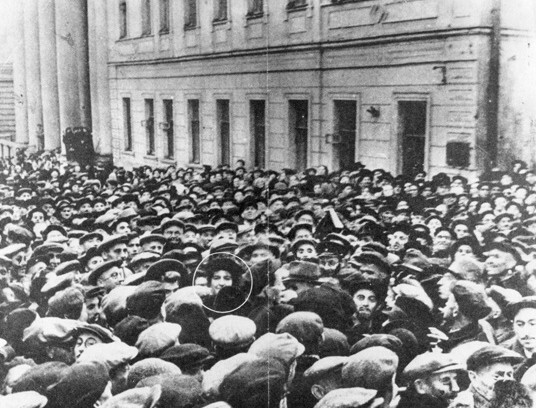 The most telling (though entirely predictable) feature of the Jewish responses to Revolutionary Yiddishland was the absence of any reservations having been expressed over Brossat and Klingberg’s glorification of Jewish communist militants who enthusiastically founded and served regimes that destroyed millions of lives. 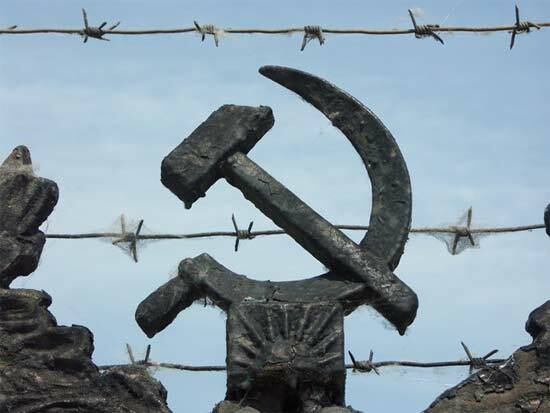 This provides another reminder, if any were needed, that Jewish involvement with communism remains the most glaring example of Jewish moral particularism in all of history. It yet again underscores the fact that Jews have no problem setting aside moral consistency in pursuit of their group evolutionary interests. [i] Alain Brossat & Sylvie Klingberg, Revolutionary Yiddishland: A History of Jewish Radicalism (London; Verso, 2016), 139-40. [iv] Kevin MacDonald, The Culture of Critique: An Evolutionary Analysis of Jewish Involvement in Twentieth‑Century Intellectual and Political Movements, (Westport, CT: Praeger, Revised Paperback edition, 2001), xxxix. [v] Brossat & Klingberg, Revolutionary Yiddishland, 225.